Front wheel on, roof mounted bike carrier?. A robust and safe bike carrier with a new modern design. 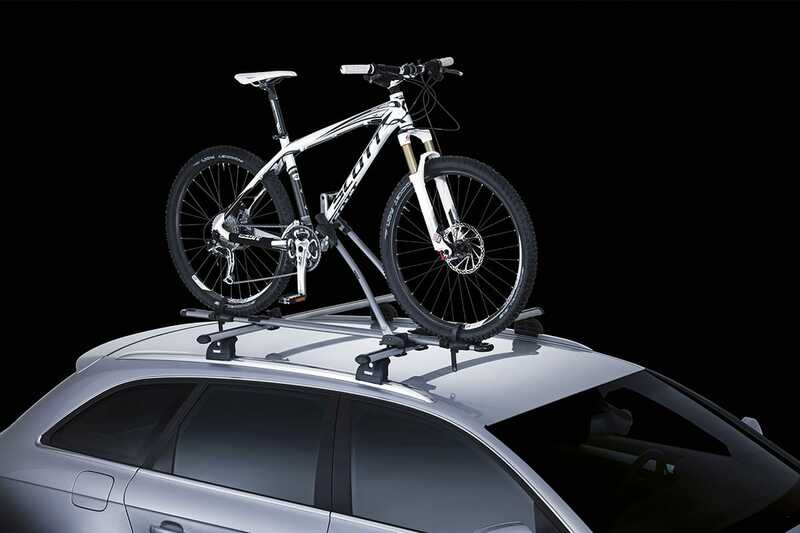 The 532 is an update of the Thule 530 bike carrier.